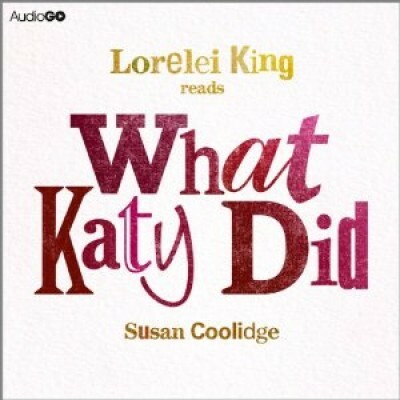 Lorelei King reads Susan Coolidge's classic tale about feisty Katy and her adventures. Twelve-year-old Katy lives with her father, Aunt Izzy, and five younger brothers and sisters in the little town of Burnet. Tall, tomboyish and with a head full of plans and dreams, she just can't help getting into scrapes - she loses her homework, is late for school and gets her siblings in trouble when she persuades them to stay up past bedtime playing noisy games. But she always means well - and when sweet, angelic Cousin Helen comes to visit, Katy is inspired by her serenity and kindness. When a terrible accident occurs and Katy's life changes more than she could ever have imagined, she will need all her courage and patience to put her good intentions into practice. 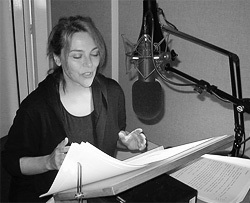 Such an honor to record this American classic!